Previous 2013 : a recap. I love you Ashley. Thanks for being you. You are a woman of courage. 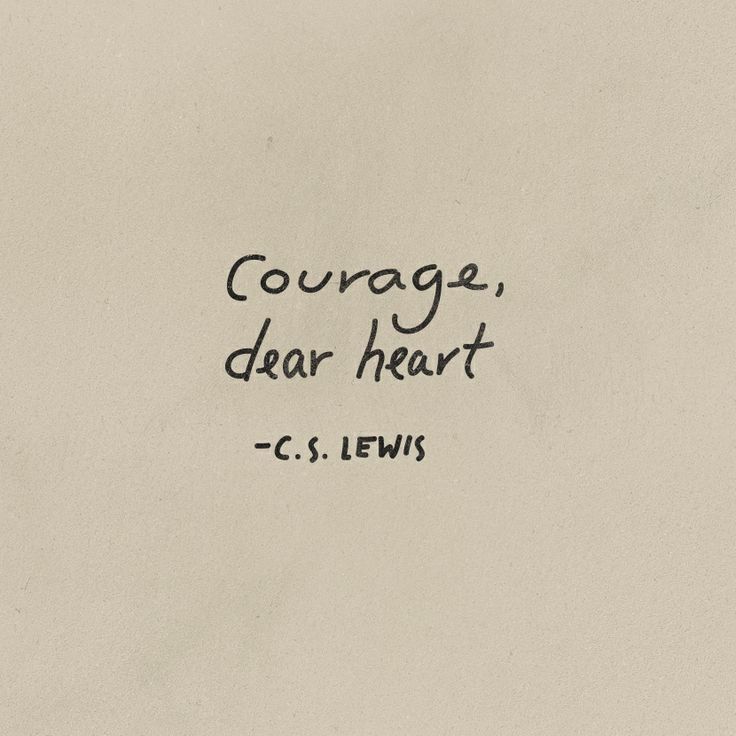 Your courage leads others to walk into that same bravery, step by step by step. I can certainly say you’ve grabbed my hand and done the same for me. Love you long time, Higgs!! So good. Gosh, I miss you.